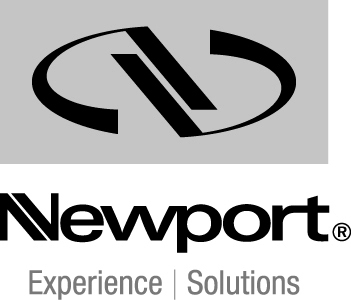 Newport Corporation (NASDAQ: NEWP), headquartered in Irvine, CA and established in 1969, is a leading global supplier of advanced technology products and solutions for Scientific Research, Life & Health Science, Aerospace & Defense, Industrial Manufacturing, Semiconductors, and Microelectronics markets. It includes industry leading brands such as Corion, New Focus, Oriel Instruments, Richardson Gratings and Spectra-Physics as well as 11 manufacturing facilities located in the United States, China, France and Germany. 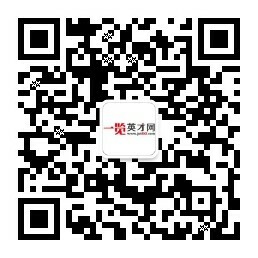 Newport Opto-Electronics Technologies (Wuxi) Co., Ltd, as the manufacturing center of Newport Corp. in China, was founded in Sept. 29, 2007. 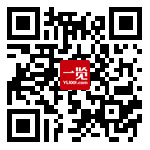 It’s located in Wuxi High-tech Development Zone. Main products include vibration control platform & breadboards, opto-mechanics assemblies, micro-motors, optical power meters & detectors, optical lenses etc. With the introduction of the world's sophisticated equipment and instruments, the company provides customers quality services with first-class design, manufacture, assembly and quality control.